The Angler action program aims to improve the fish habitat using a voluntary community based approach to report your catch logs. 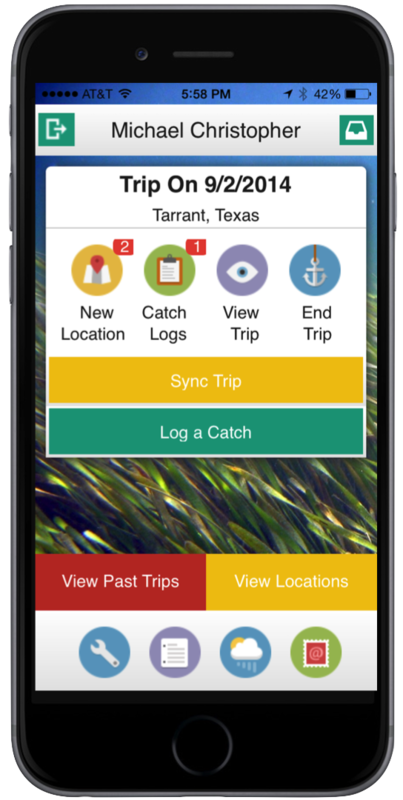 The Angler Action portal and apps provide an easy to use method of recording your trips as well as each fish. It takes about 3 minutes on a average for a new angler to setup the app, create a trip and log their first catch. 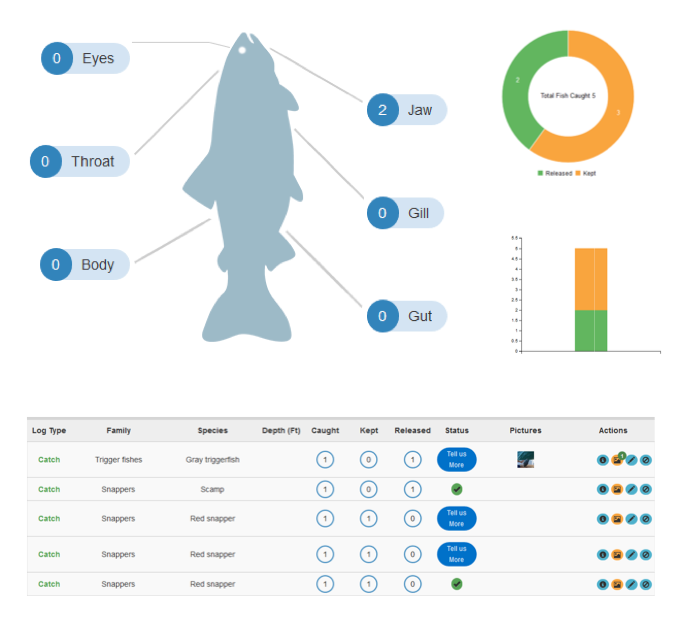 The free applications (Apple and Android) allow you to contribute valuable data for fishery management, and you can keep a powerful fishing logbook. The entire system is private and password protected - other anglers can not see your personal fishing information such as locations.